The Pentagon has a variety of missile defense systems, but the one designed with a potential ICBM in mind is perhaps the most technologically challenging. 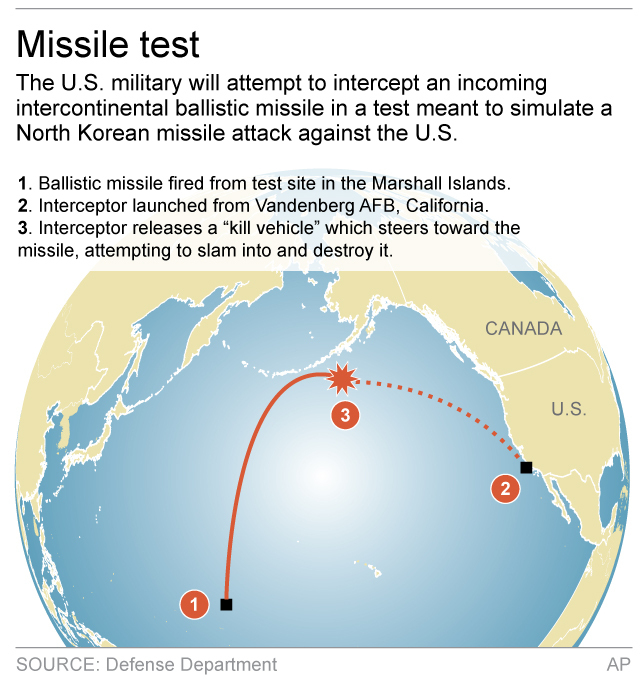 The American interceptor has a spotty track record, succeeding in nine of 17 attempts against missiles of less-then-intercontinental range since 1999. The most recent test, in June 2014, was a success, but that followed three straight failures. The system has evolved from the multibillion-dollar effort triggered by President Ronald Reagan’s 1983 push for a “Star Wars” solution to ballistic missile threats during the Cold War – when the Soviet Union was the only major worry. In its 2018 budget presented to Congress this week, the Pentagon proposed spending $7.9 billion on missile defense, including $1.5 billion for the ground-based midcourse defense program. 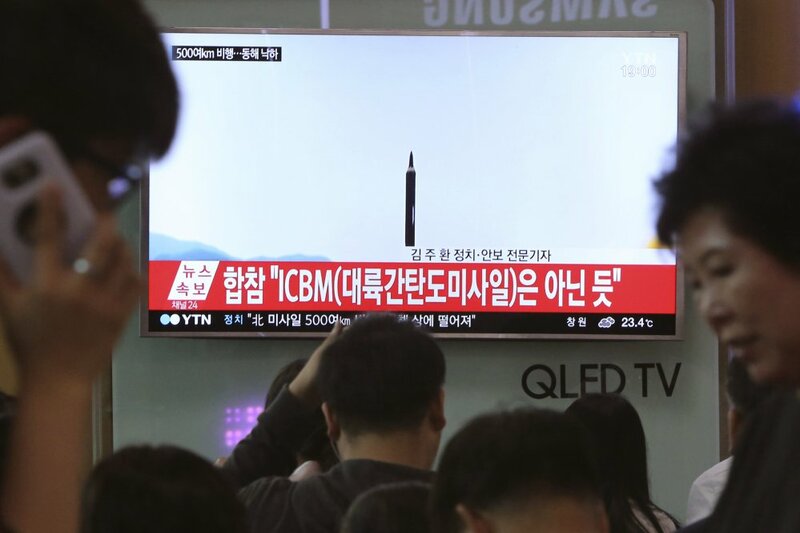 Other elements of that effort include the Patriot designed to shoot down short-range ballistic missiles and the Terminal High-Altitude Area Defense, or THAAD, which the U.S. has installed in South Korea as defense against medium-range North Korean missiles.